Well maintained house with four bedrooms and two bathrooms Nice size kitchen with new stainless steel appliances. 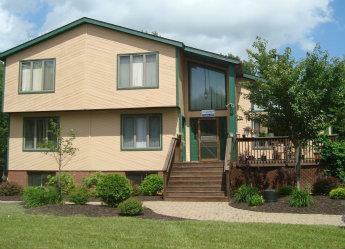 Large Master Bedroom with walk in close.t, Close to main entrance Convenient to shopping and may Pocono attractions. Monroe County is going through a countywide real estate tax reassessment. The taxes on this property could go up, go down, or stay the same. Offered by Ginger B Realty, 570-894-3400, Steve Gottfried, listing agent 570-977-5095.